Then life came in the way and time passed by. We were busy and we had a rather turbulent autumn 2016, so not much happened with this project until yesterday when I decided to reassemble and test the antenna. 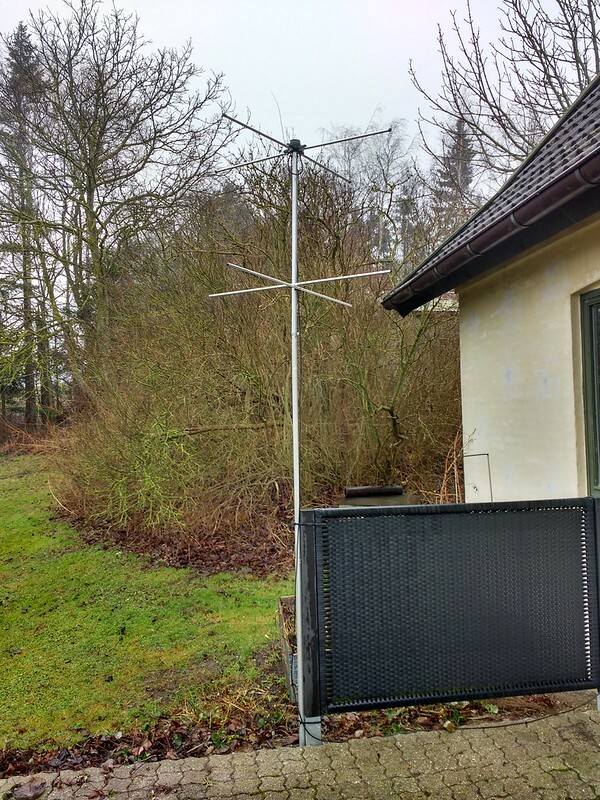 I installed the antenna at a temporary location right next to the house, where it has some limited view towards South-West and North. At the same time, this was the first radio antenna I have installed at my new QTH and it was fun playing with it on other frequencies also. The antenna works very well and despite the limited view, I managed to receive a few NOAA-15, NOAA-18 and NOAA-19 passes allowing me to evaluate the performance of the antenna. 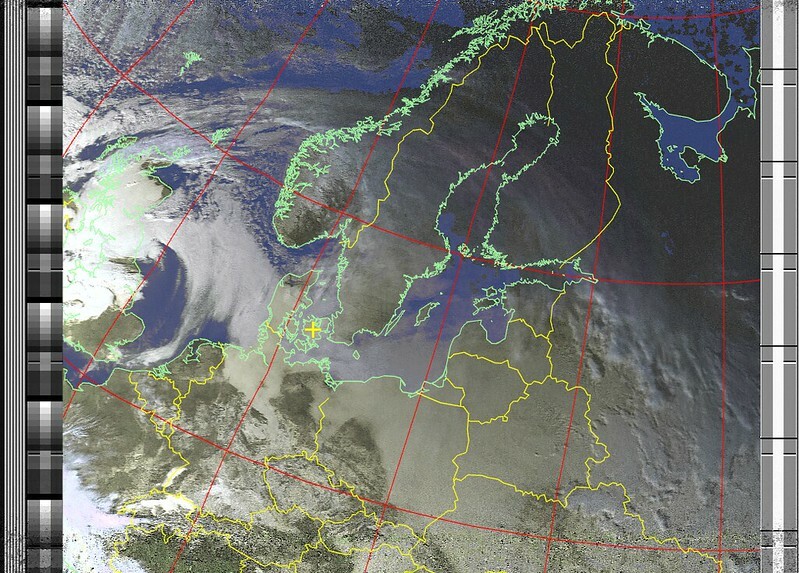 I am including two images received from NOAA-19 earlier today. 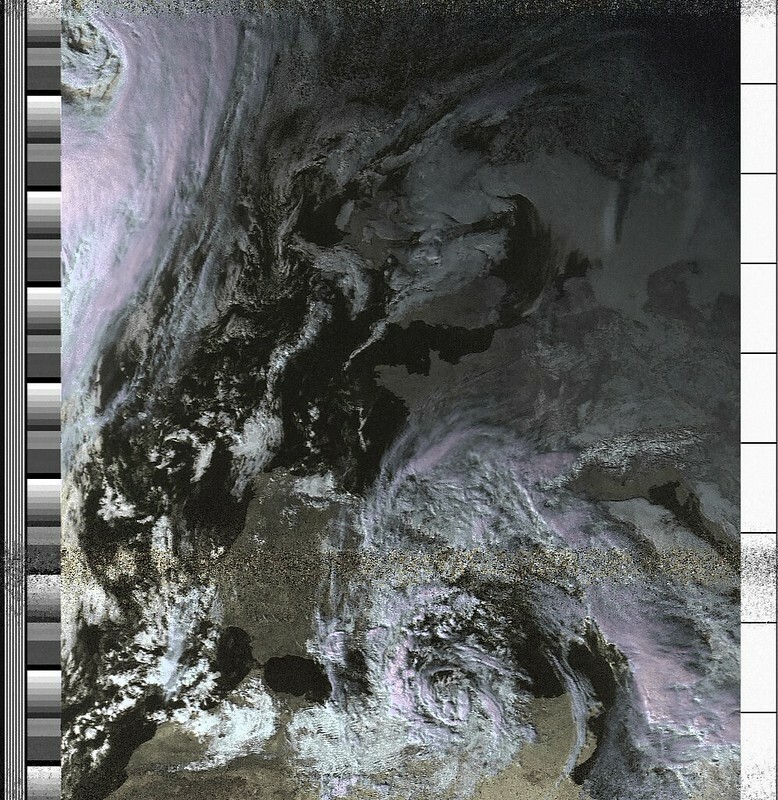 I am using an original Airspy device with a purpose written SDR receiver software and wxtoimg to decode the image from the audio. 137 MHz is not too far from the 145 MHz amateur radio band and the antenna is usable here also. 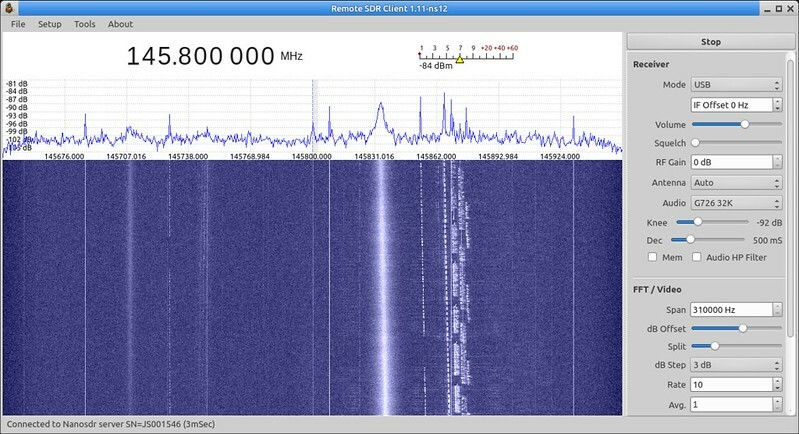 Below you can see a screenshot of my SDR application receiving the downlink of XW-2D microsatellite. XW-2D has a CW beacon transmitting with 50 mW and a 100 mW, 20 kHz wide linear transponder.